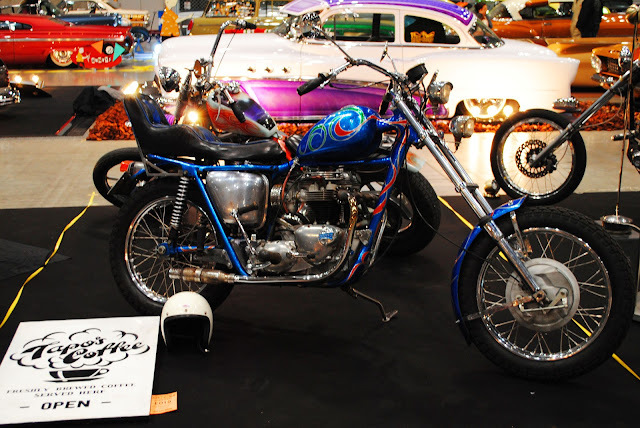 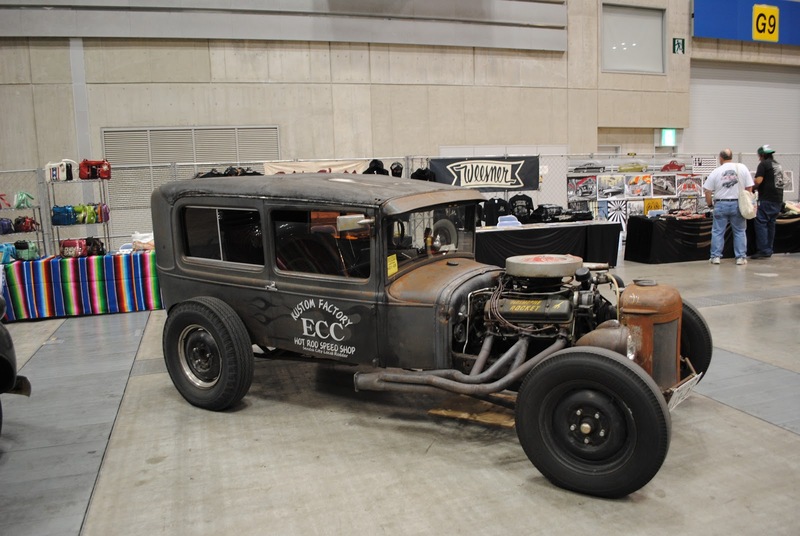 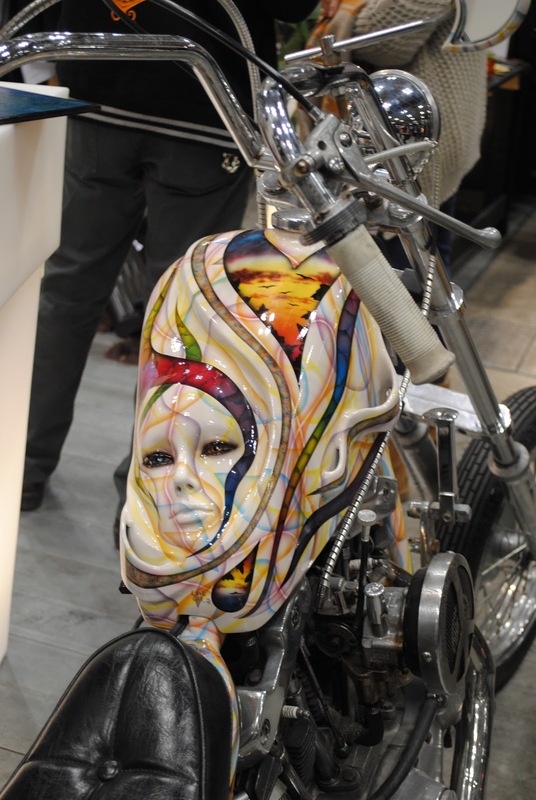 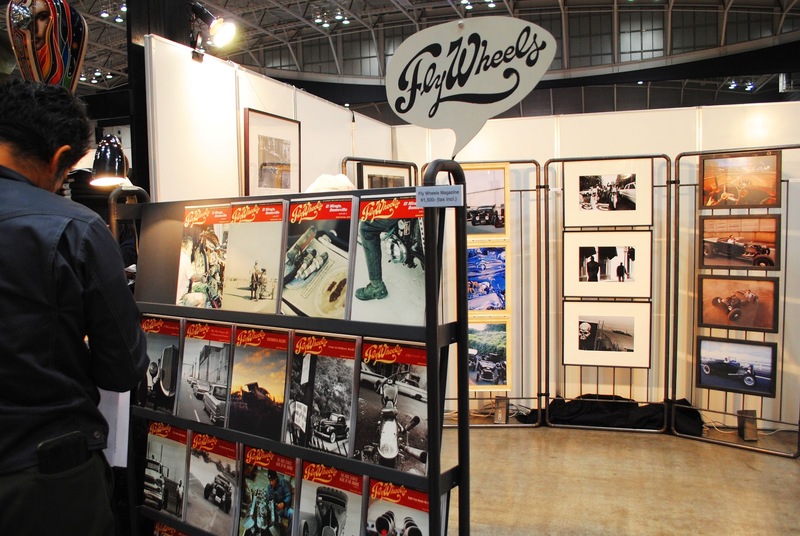 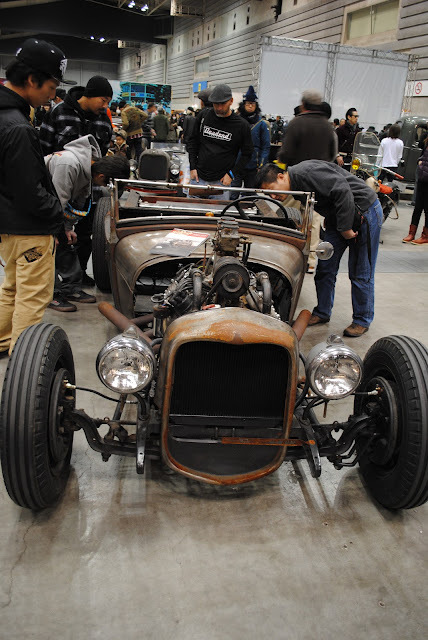 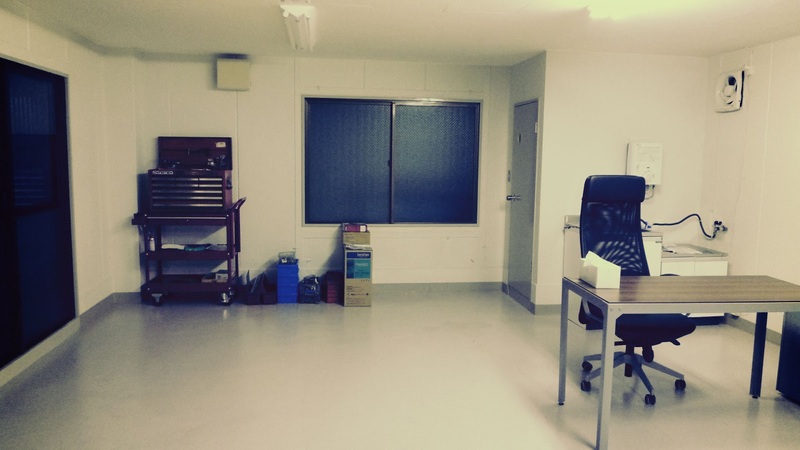 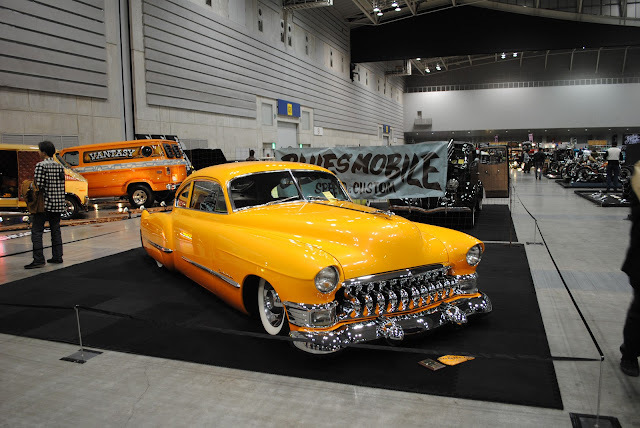 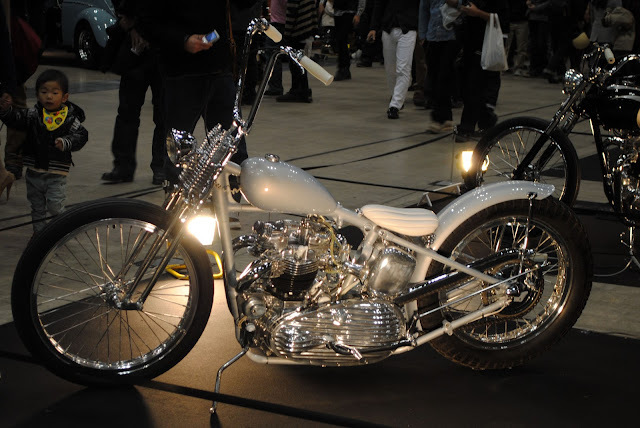 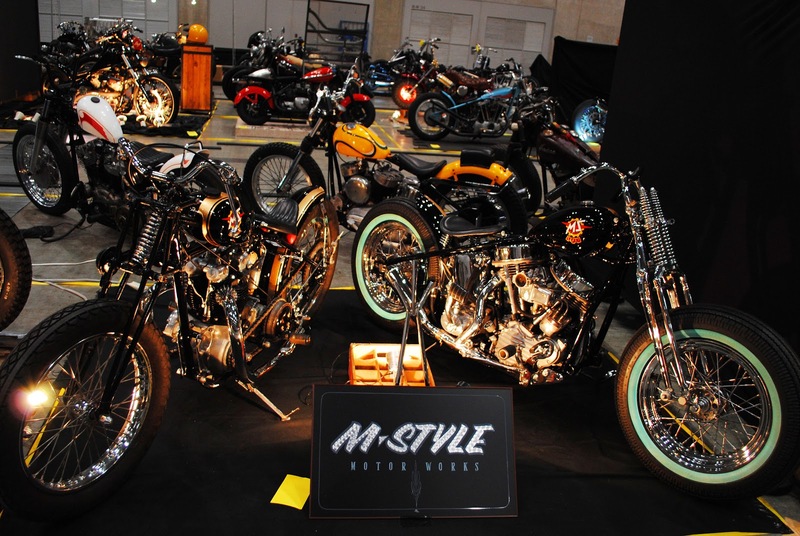 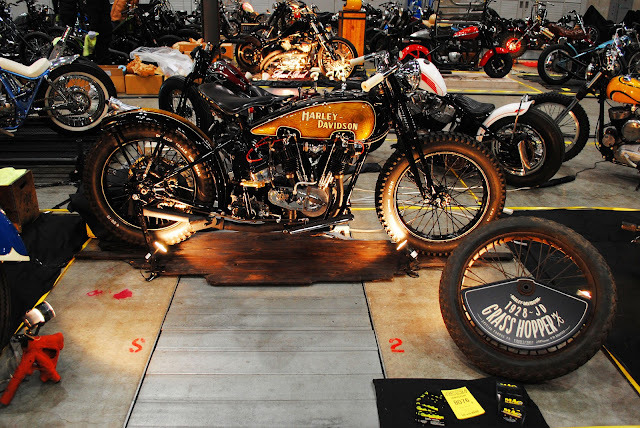 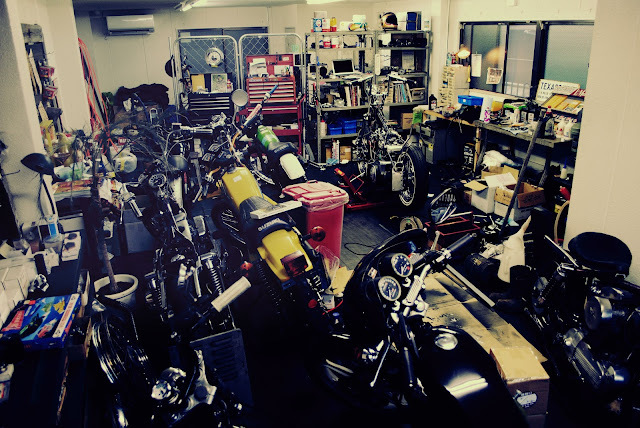 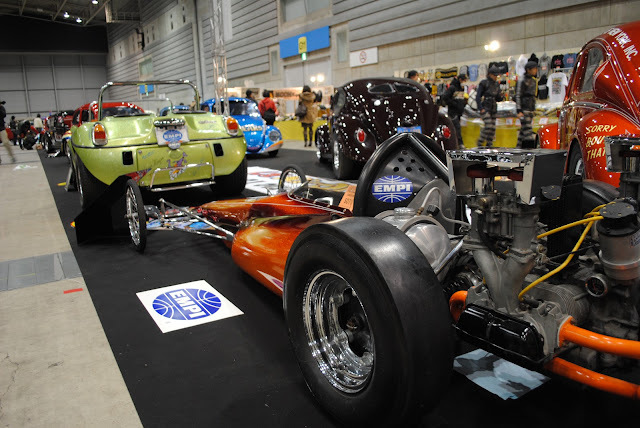 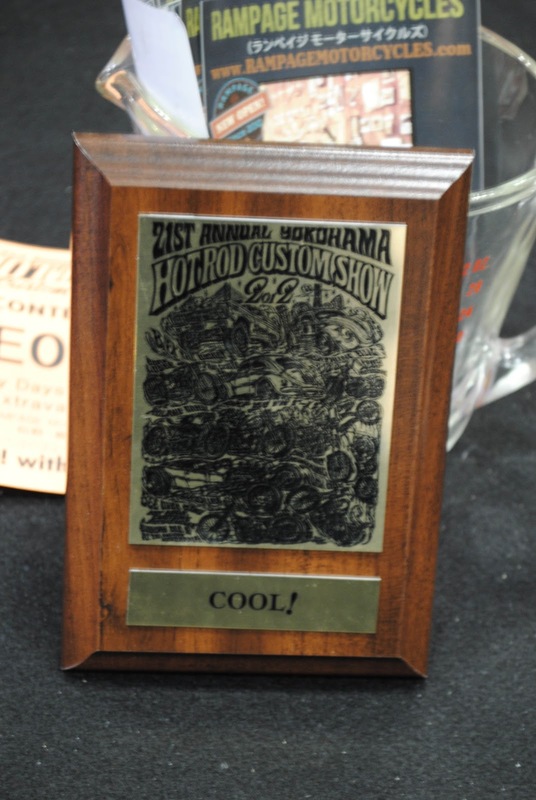 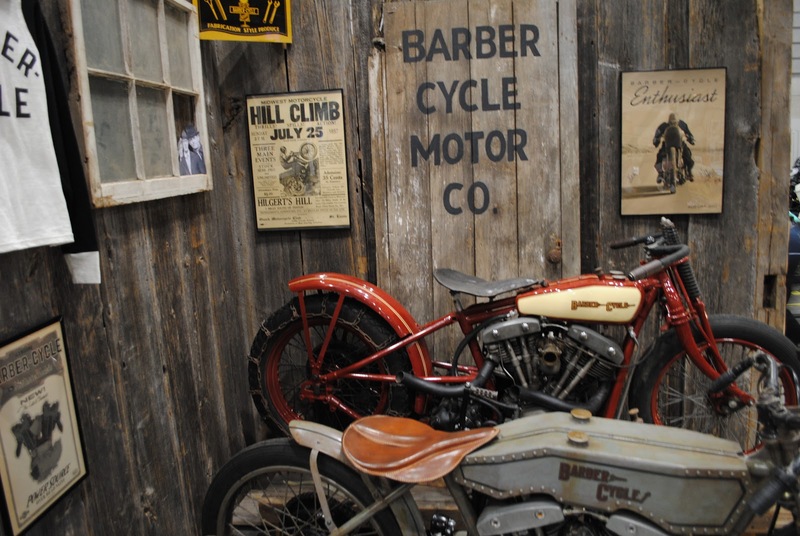 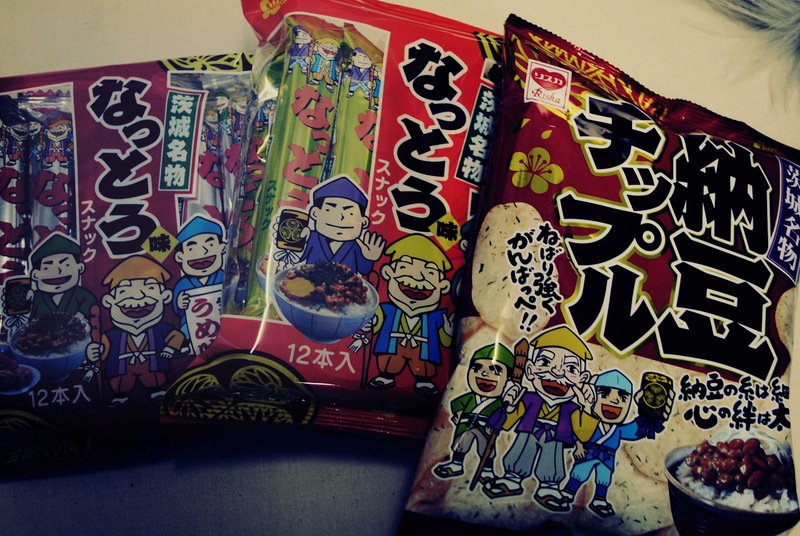 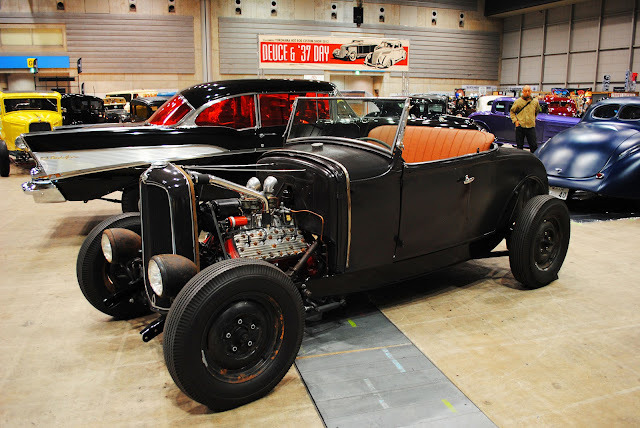 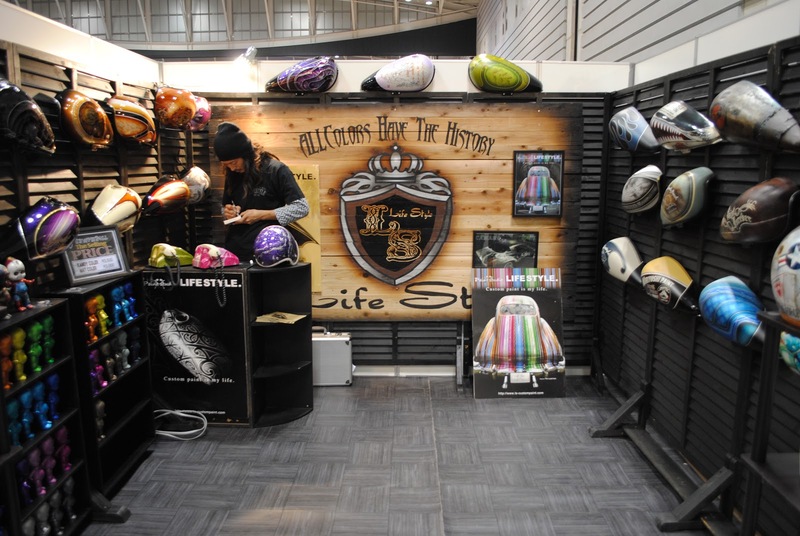 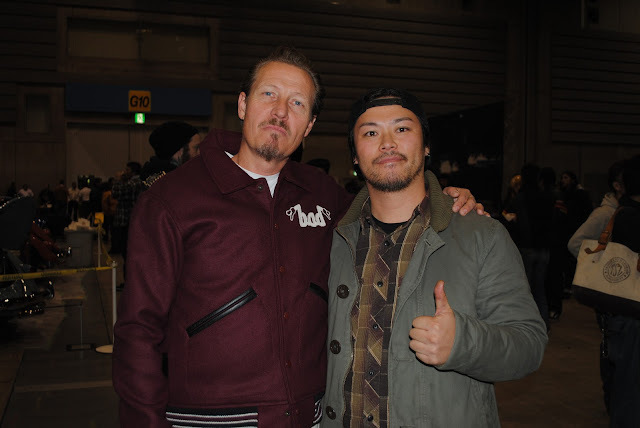 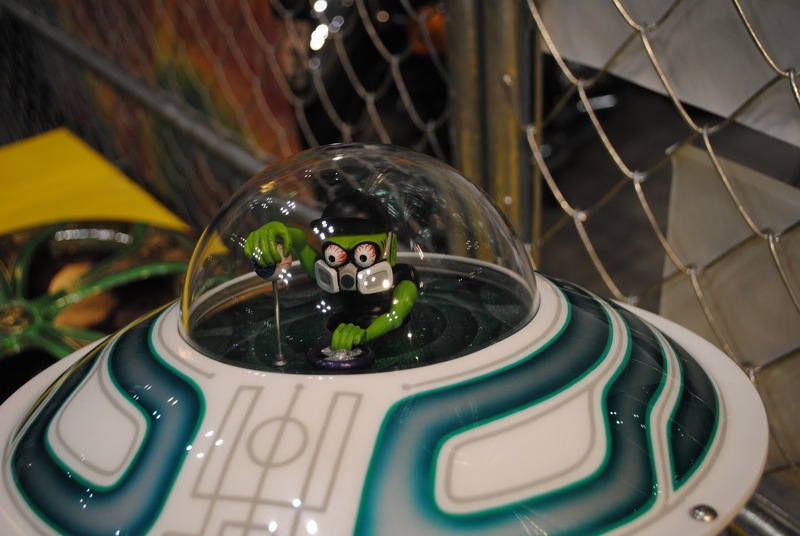 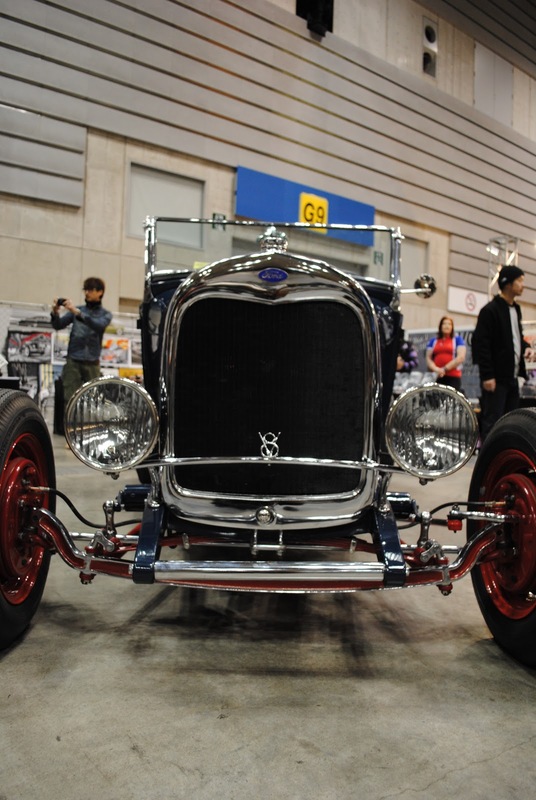 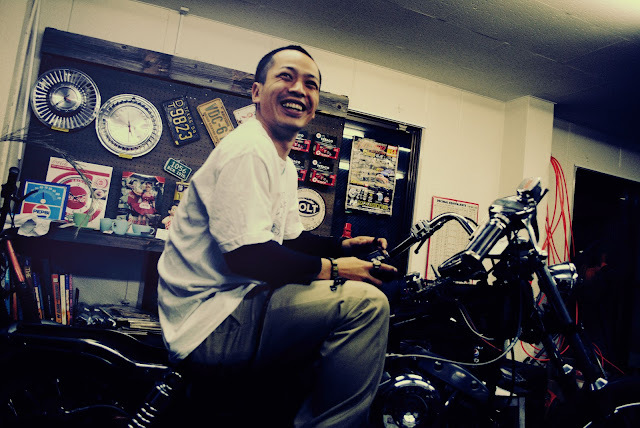 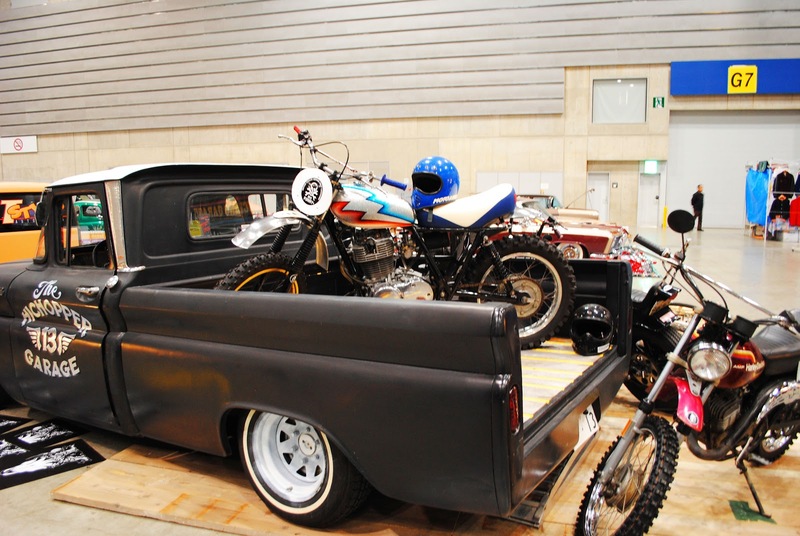 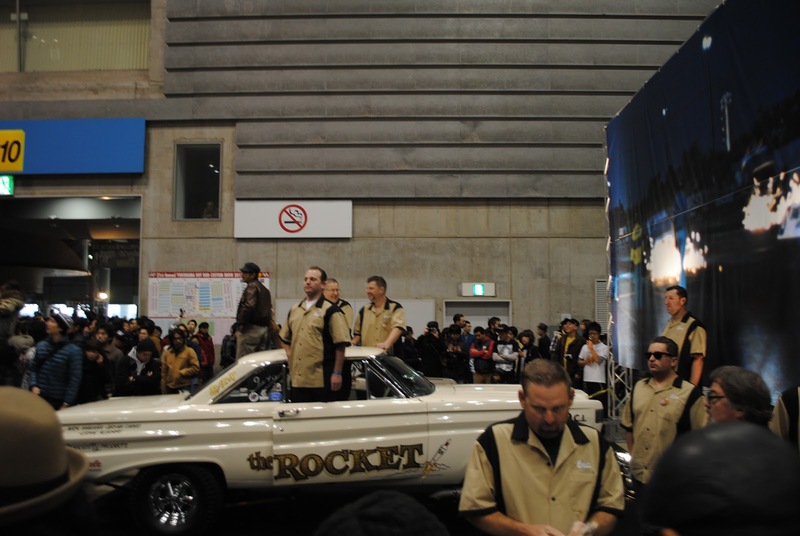 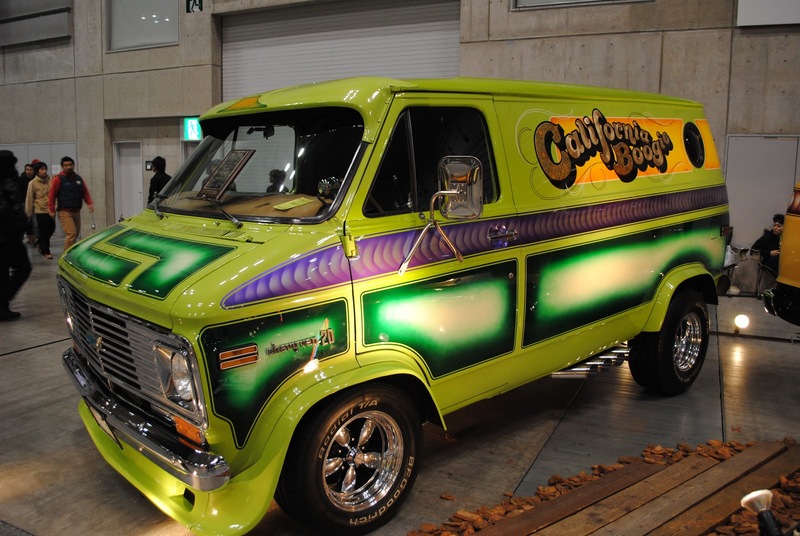 引き続き、Hot rod custom show 2012 Part.3!! 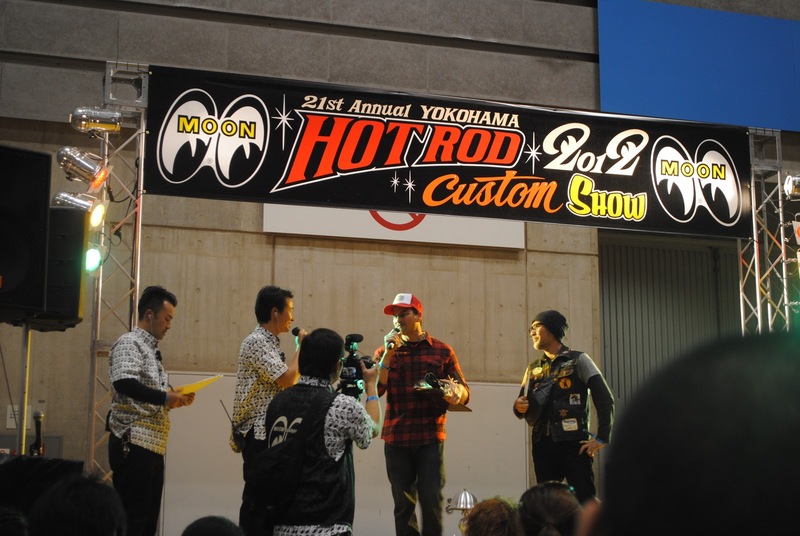 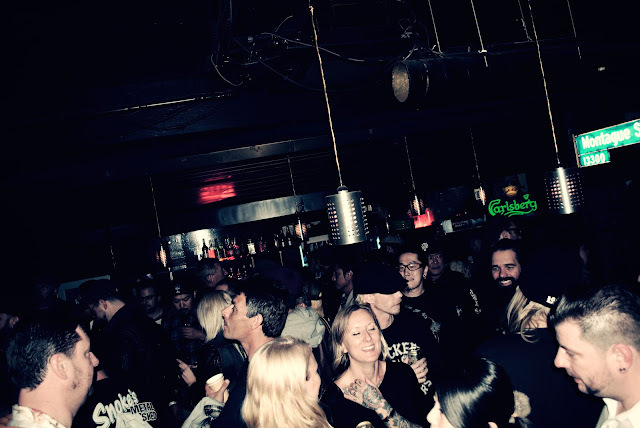 GUEST： Born Free 4 MOONEYES Pick Award!!! 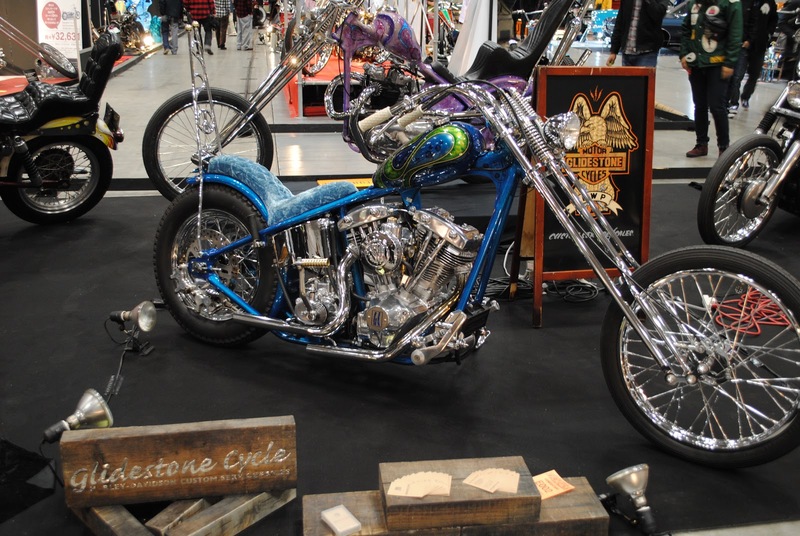 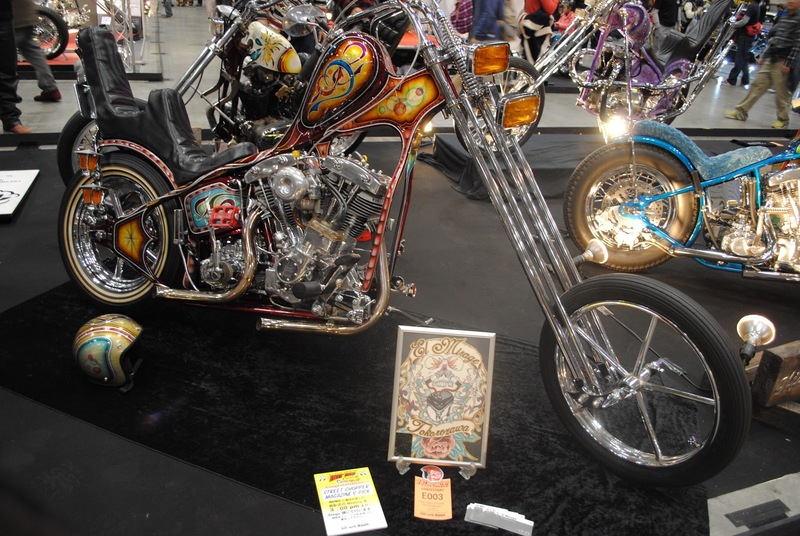 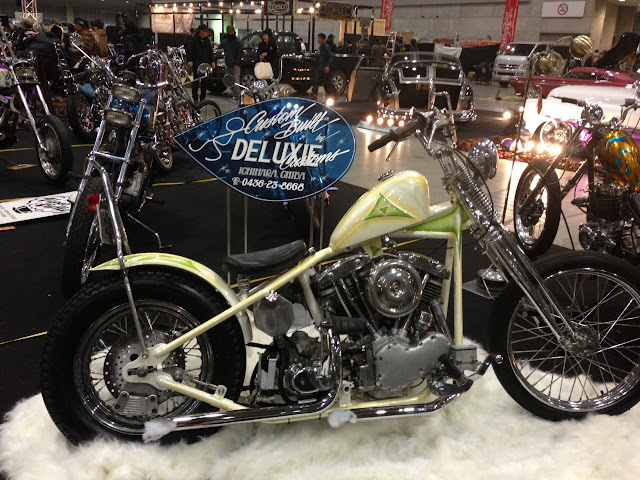 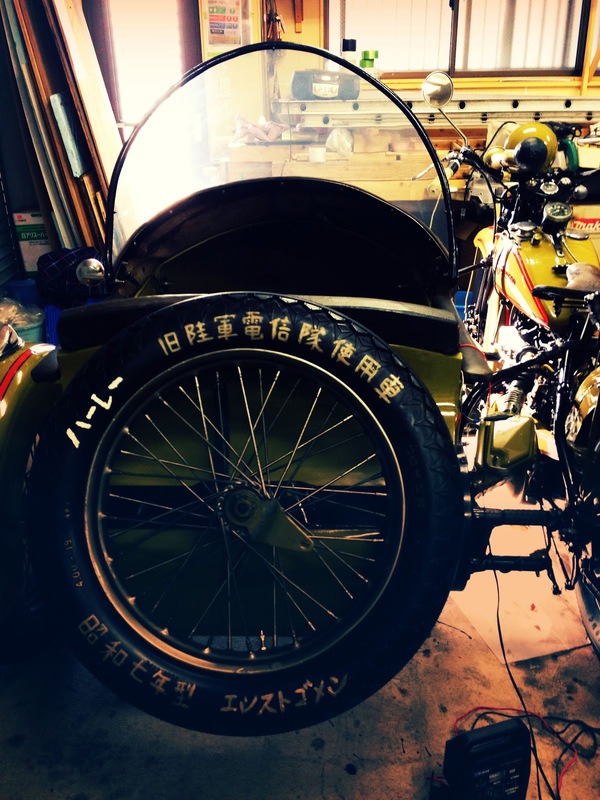 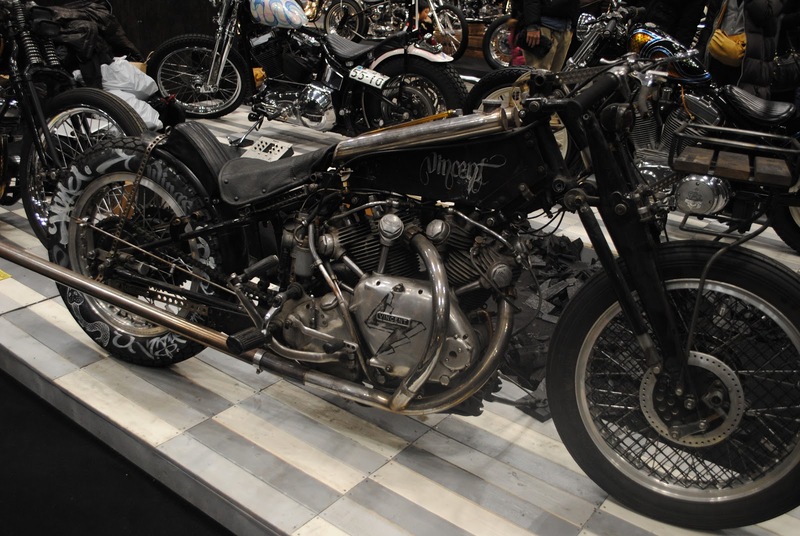 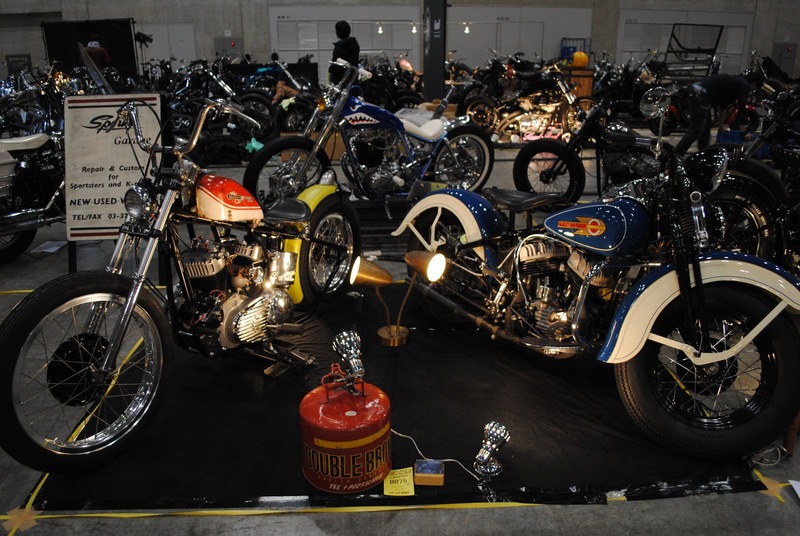 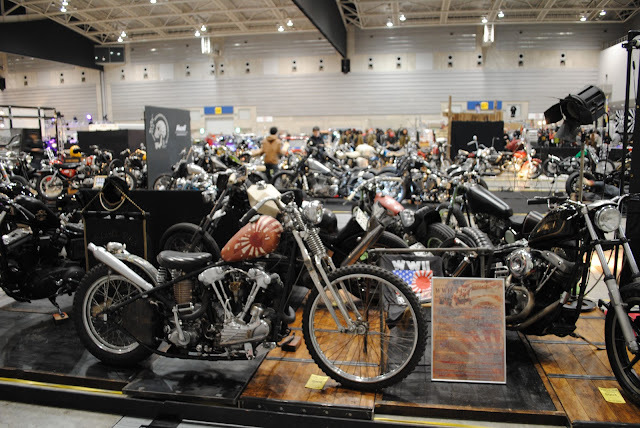 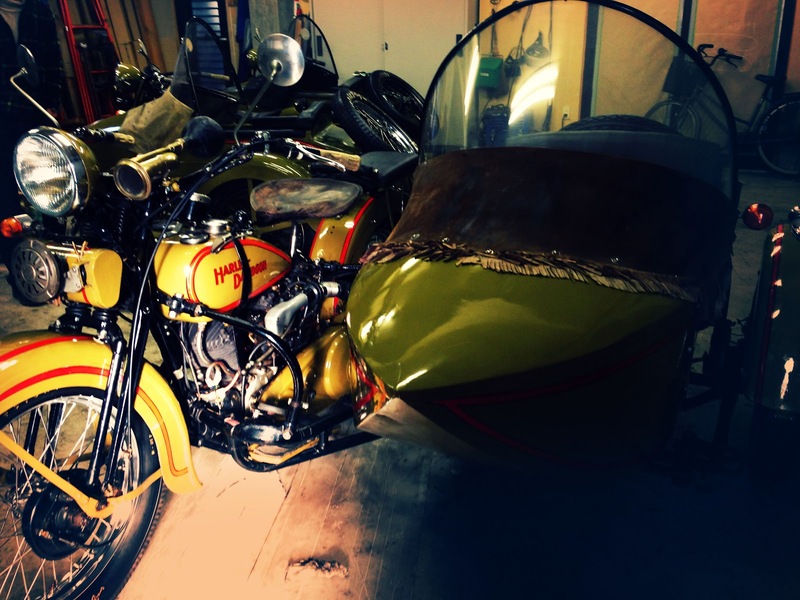 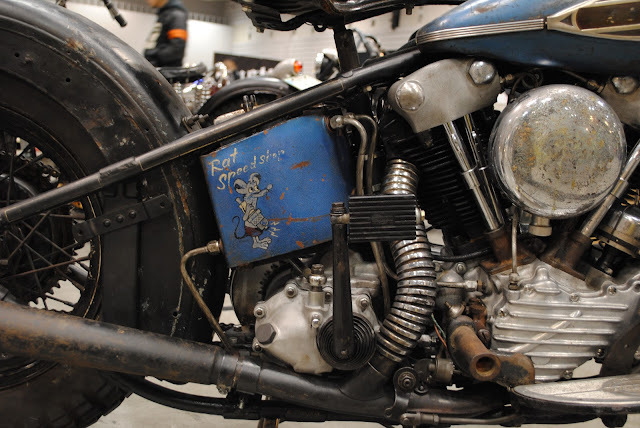 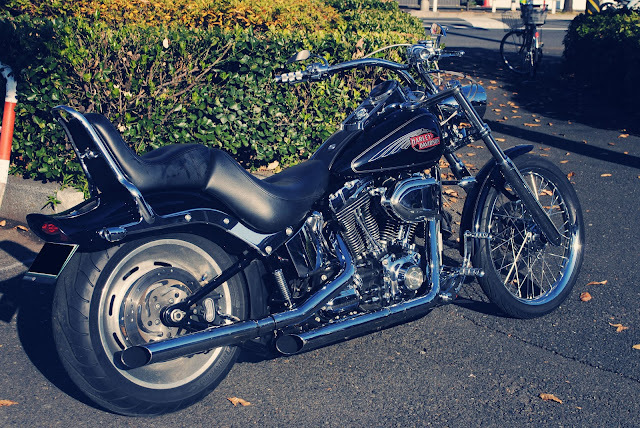 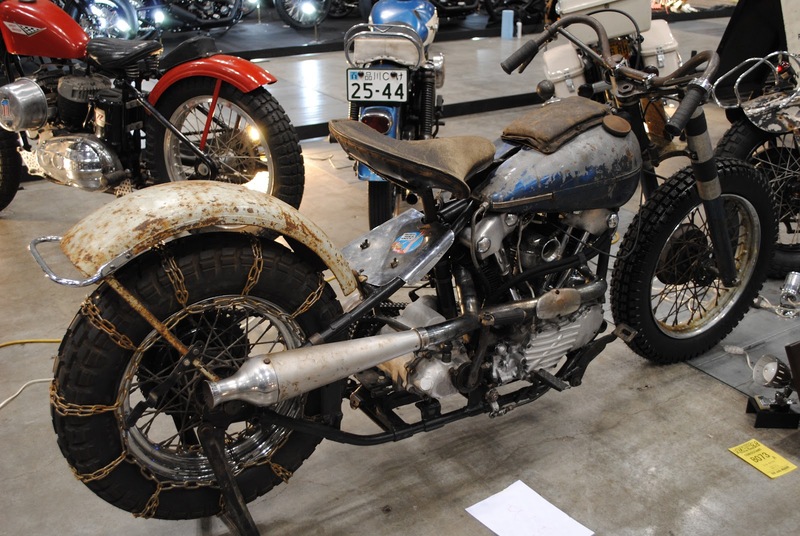 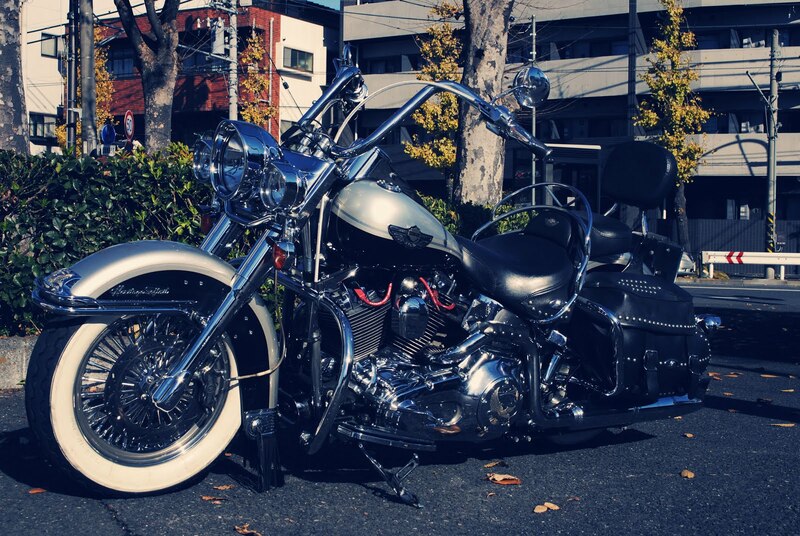 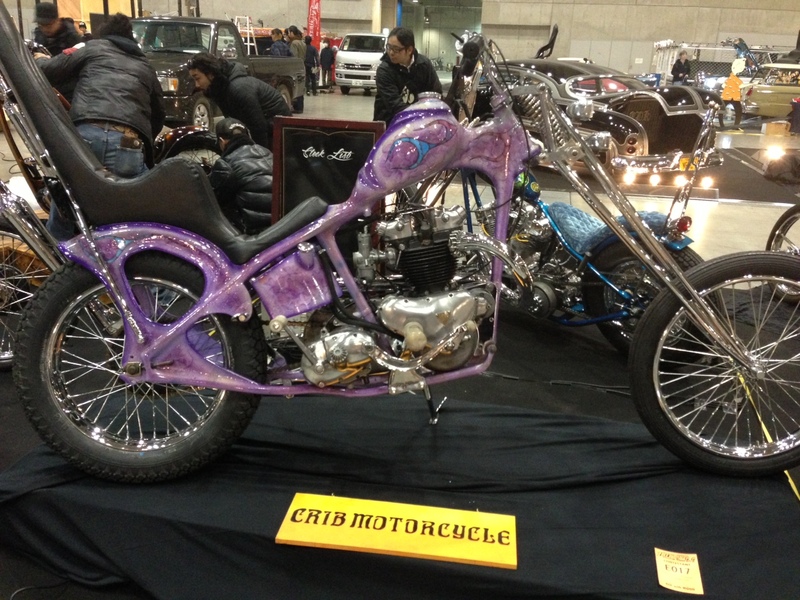 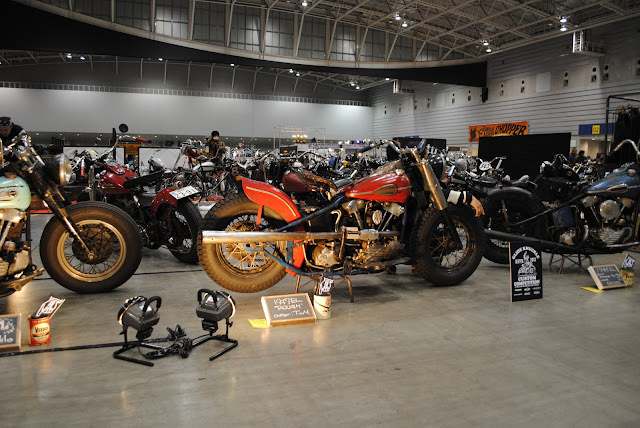 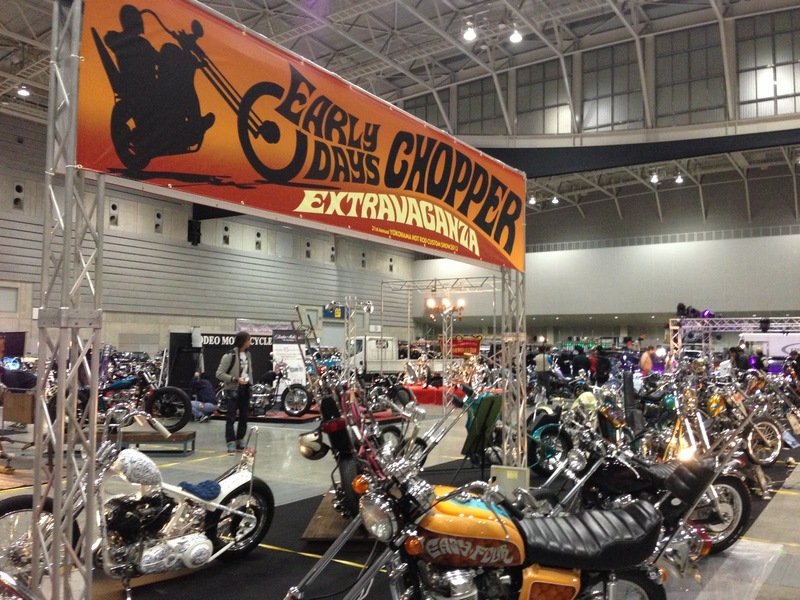 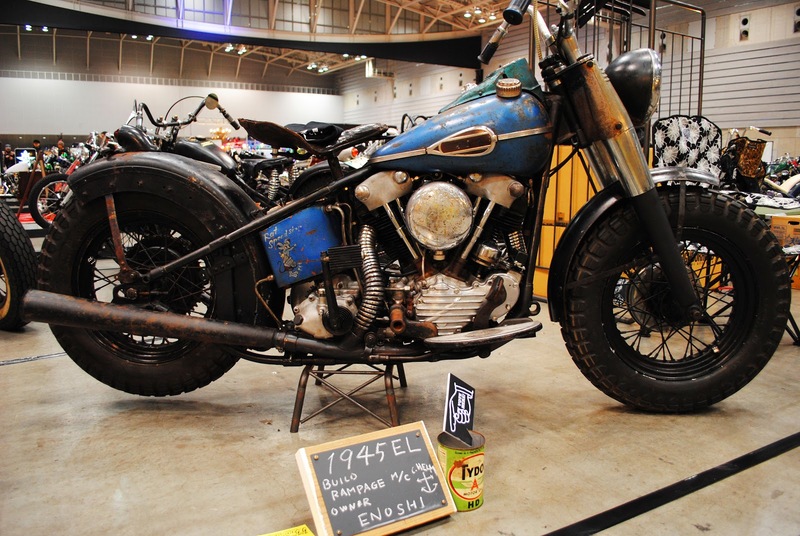 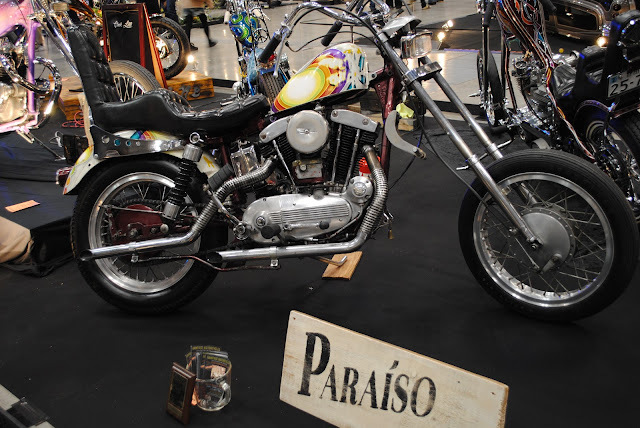 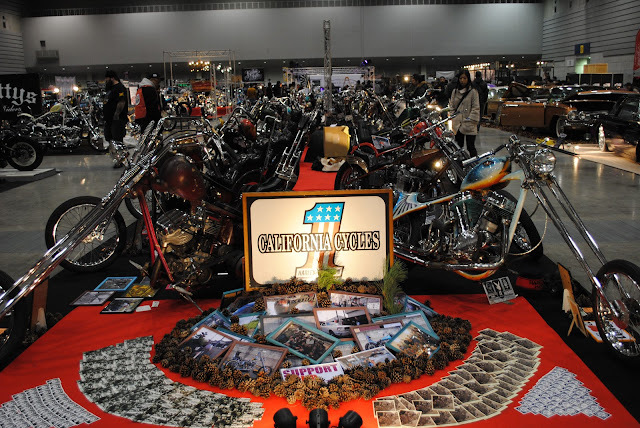 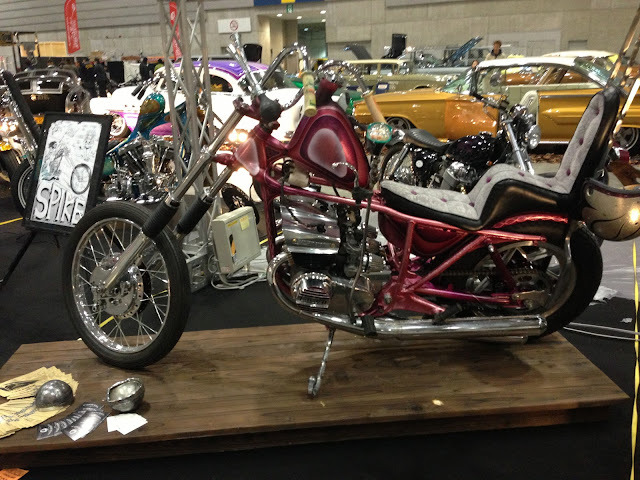 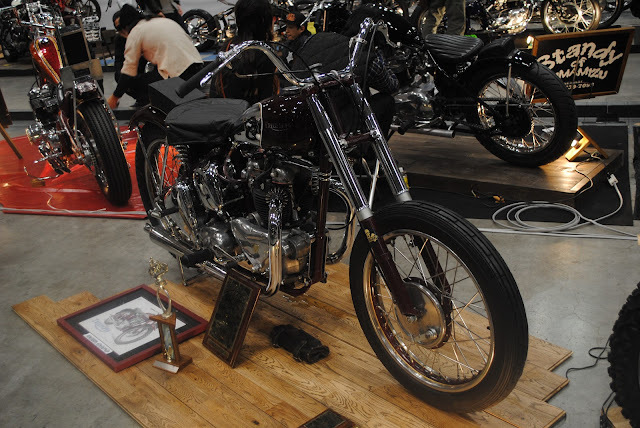 展示ブースの位置は　69XLCHが　"Early Days Chopper Extravaganza"
Enoshi-sanの45Knuckleは "GLIDE KNUCLE Competition Space"